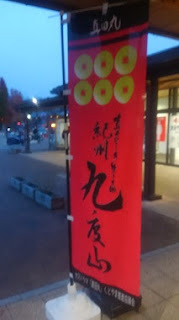 I visited Kudoyama in Wakayama yesterday. 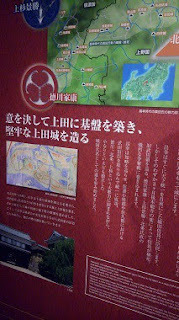 This is the place where Sanada Masayuki and his son stayed (1600 - 1614 approx). 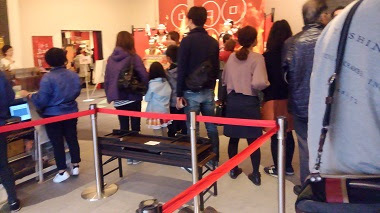 in order to celebrate the achievement of Sanada family. 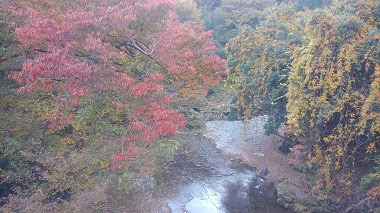 Autumn leaves were colored beautifully. This museum ties up with drama "Sanada-maru".It contributes to the increase of sightseers in Kudoyama town. 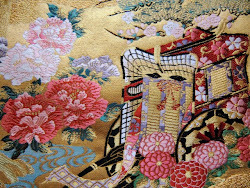 These explanations and maps are very helpful for us to learn about this Sengoku era. 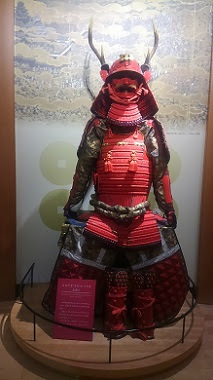 This is red armor suits of Sanada family. Here in Kudoyama,every souvenirs,even beers,seem to take advantage of the popular Sanada boom. 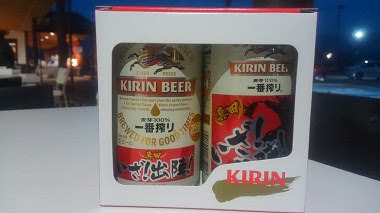 This is Kirin Beer,Sanada version. We'll enjoy it afterwards.